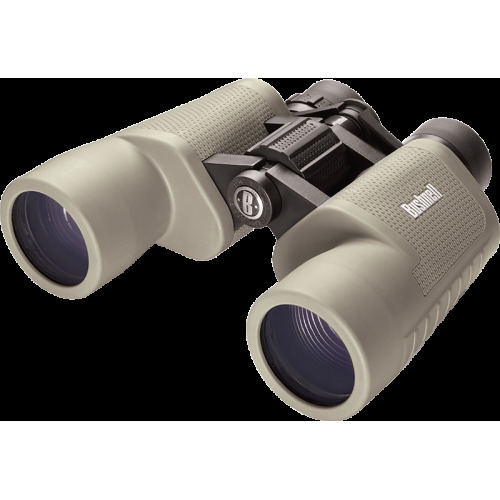 Warranty 30 years : Bushnell binoculars/spotting scopes are guaranteed 30 years against any manufacturing defects noticed by the manufacturer. 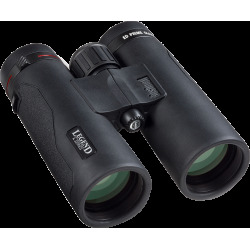 All the details of wear and accessories are excluded from the guarantee. The guarantee is made void in case of repairs and of interventions made by technical services not authorized by the manufacturer, as well as by the inadequate use (or the use of accessories not resulting from the manufacturer) of the instrument. 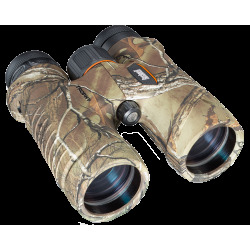 Bushnell-Purchase online Bushnell Sport Optics observation instruments: Bushnell binoculars, Bushnell telescopes, Bushnell spotting scopes, Bushnell laser rangefinders and Bushnell night vision devices. 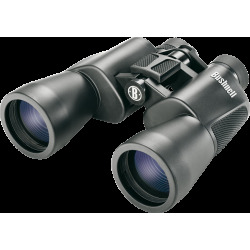 Complete Bushnell Sport Optics collection. 30 days return policy. Online secure payment.